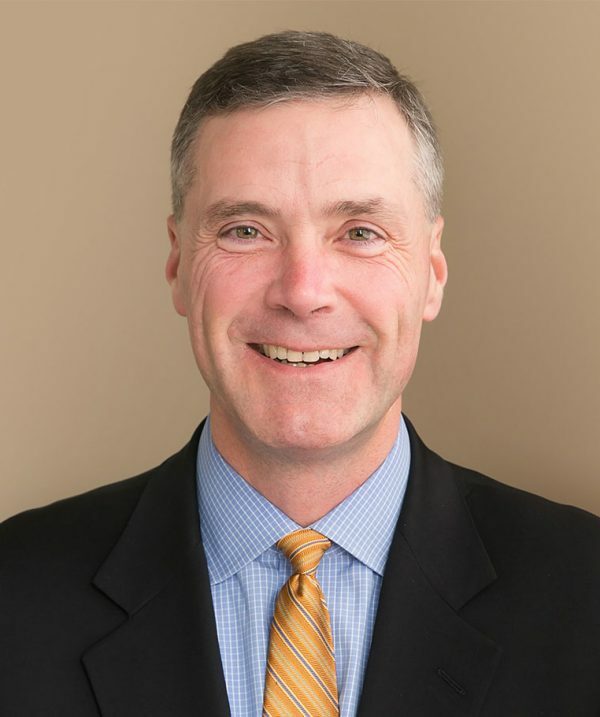 Kevin Davis is a Director with Chess Consulting with more than 30 years of accounting, auditing, and consulting experience serving clients across a wide range of industries. Kevin works with companies and their legal counsel on complex investigations and litigation matters involving accounting and financial reporting irregularities, misappropriation of assets, circumvention of internal controls, and whistleblower allegations. He also advises companies and their audit committees on issues related to accounting principles, auditing standards, and financial reporting matters. Kevin’s experience includes white collar criminal cases, accounting and Securities and Exchange Commission (SEC) investigations, and corporate governance matters. Prior to joining Chess, Kevin served as a director in the disputes and investigations practice of an international consulting firm. He was also an audit and business advisory partner at Arthur Andersen and an audit principal at EY.